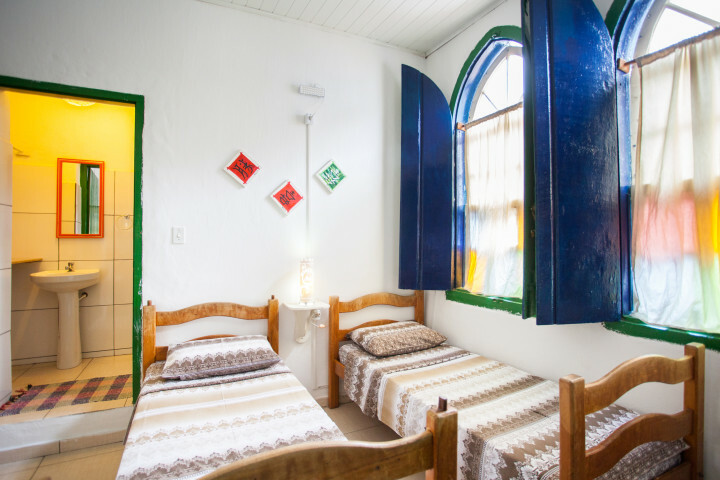 Feel at home with travellers from all over the world at this budget hostel set in a historic house built in 1870, centrally located and open 24/7 all-year round. 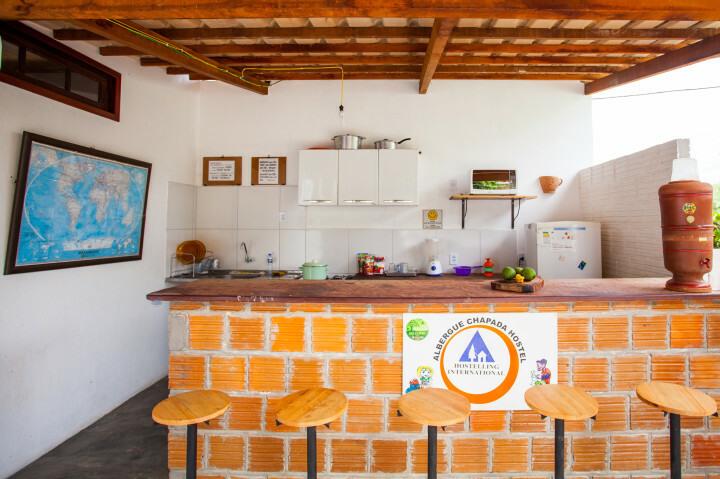 Chapada Diamantina-Lençóis hostel provides private and shared rooms, both with private bathrooms. All of them have electric fans. 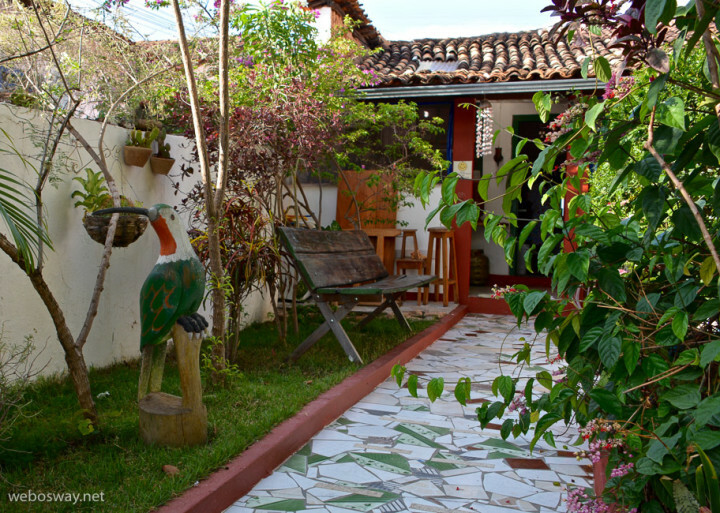 The hostel has an internal garden and a leisure area. 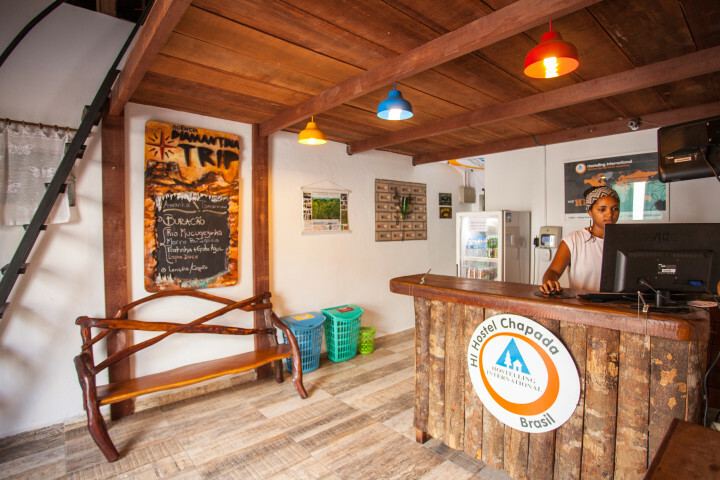 We provide tours and tracks, bar service, bike rental, Internet access, currency exchange, TV room, library, laundry room, barbecue area, discounts in restaurants, snack bars, stores, drugstore and tour information. 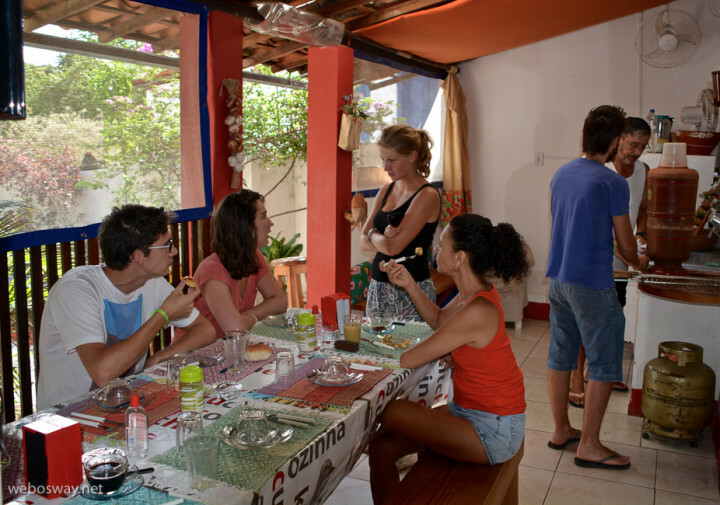 Our buffet breakfast is a favourite among the most demanding and hungry backpackers. 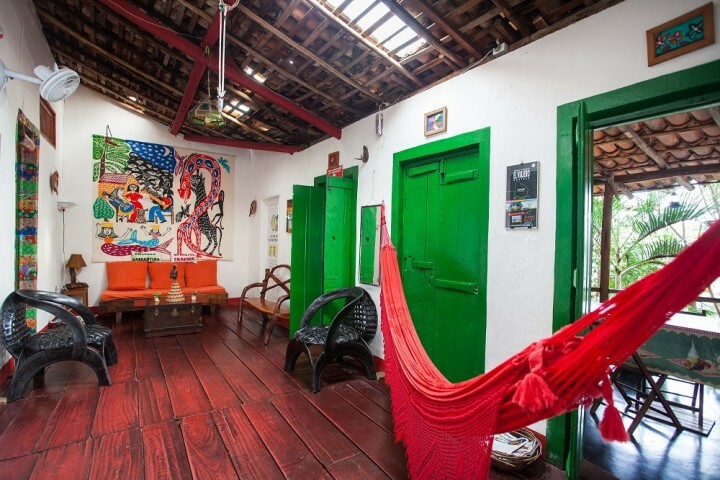 There is a communal kitchen and a huge barbecue in the interior, shady garden with a balcony and hammocks. 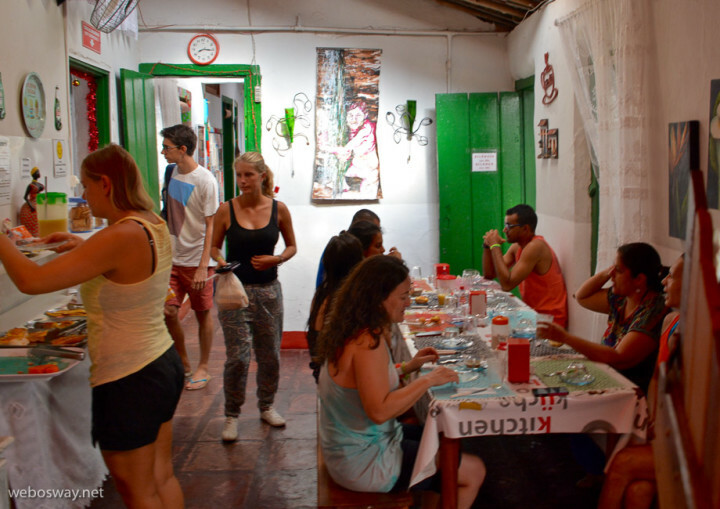 Group dinners are arranged by Chef Juan (Hostel owner), with vegetarian dishes at request. 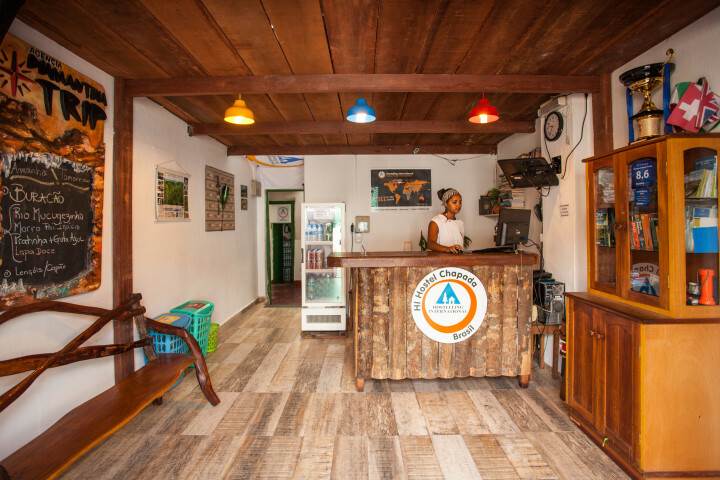 In order to make our guests stay more comfortable, we also provide Free Wi-Fi, currency exchange, laundry service and hiking gear rental. 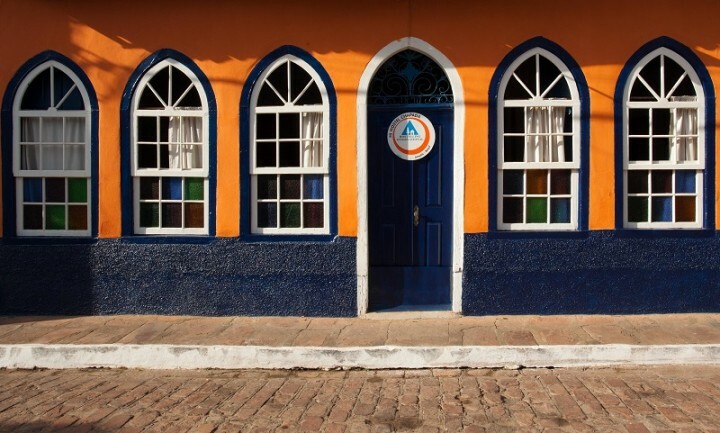 For the adventurous, we can help you plan an amazing experience in Chapada Diamantina. 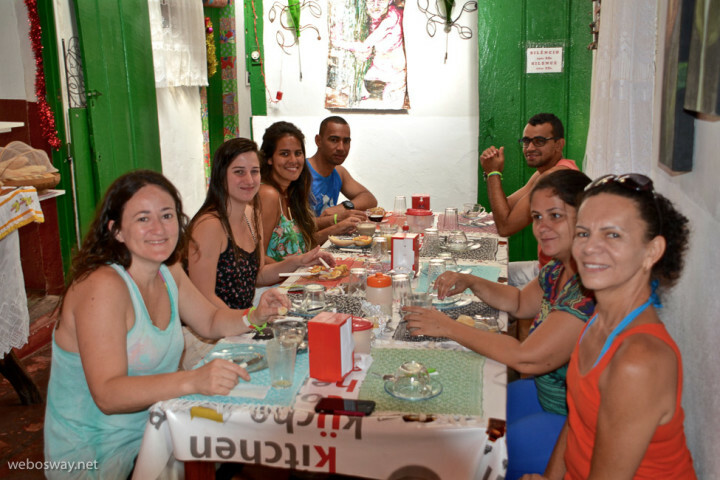 We have partnerships with experienced, bilingual guides that can organise tours, hikes, and horse-back riding. Los niños menores de 5 obtendrán un descuento sobre el precio anunciado en el momento del check-in. 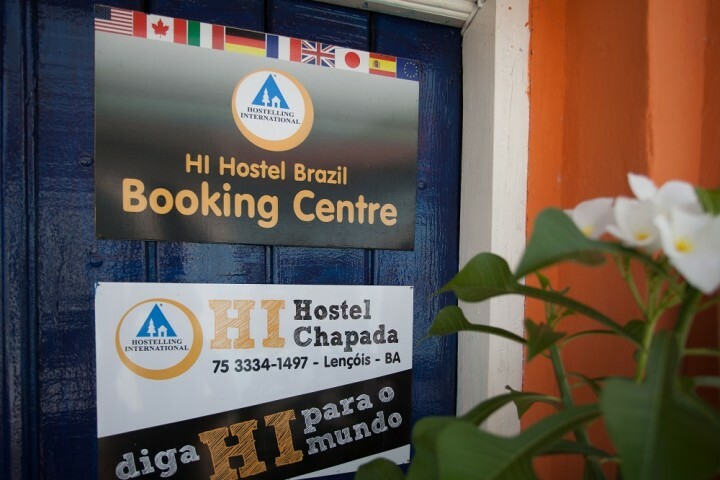 Unfortunately my experience at the Hostel Chapada was not very pleasent, altough the Hostel is well decorated, and seemed very clean, my locker was full of cockroaches. Staff said they would clean it, but after I came back from lunch I found the locker still full of roaches, by my self I tried to use some insectised which just reveled a nest of cockroaches inside the locker as many of them started to come out. Complete disgusting. I asked to be put in another room and night staff did it. Estive hospedada em setembro de 2016 por 6 dias. 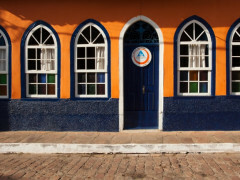 Viajei sozinha e conheci pessoas fantásticas no hostel, fiz amizades, foi ótimo. 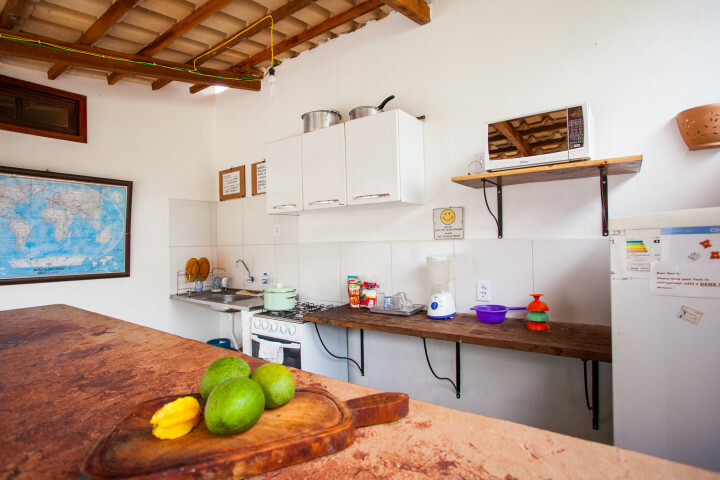 O quarto 9 é uma delicia, super arejado, ventilado, novinho. Recomendo ficar neste. As moças que trabalham na cozinha são umas fofas, me fizeram um chá em um dia que estava passando mal e fiquei renovada. 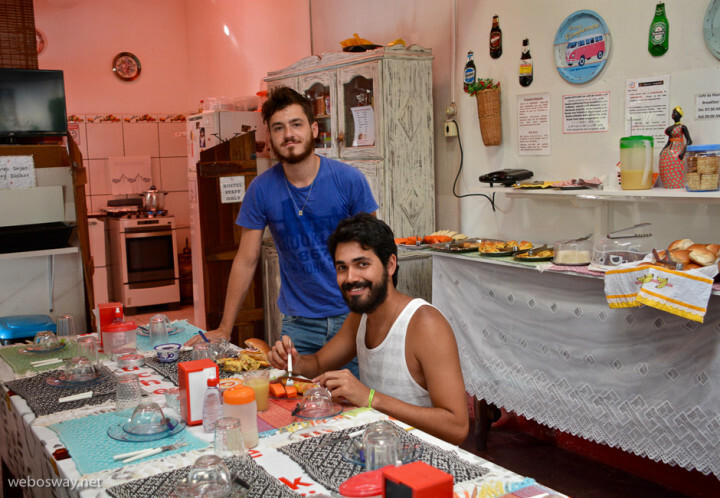 A todos do Hi Hostel meu muito obrigada por estes dias inesquecíveis que estive aí. 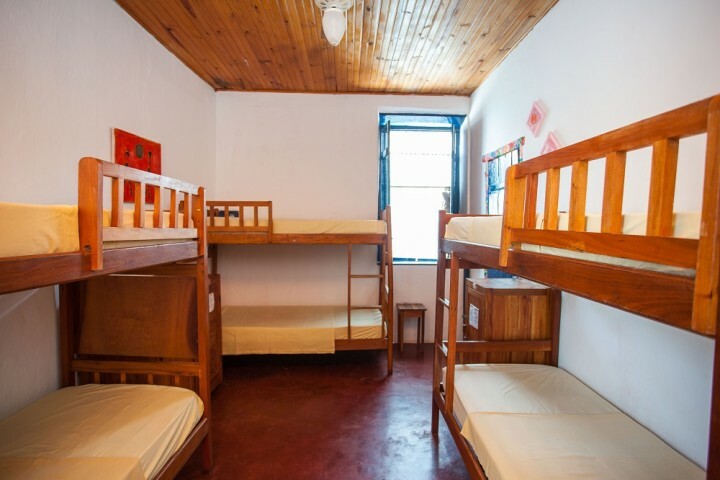 The hostel is slightly overpriced. 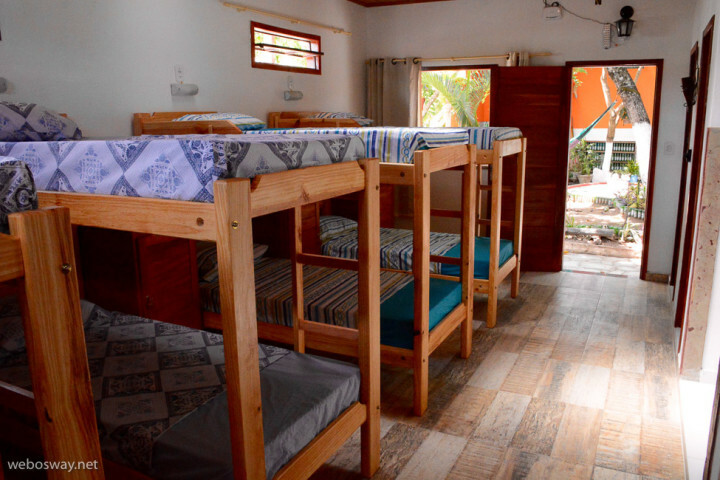 The facilities are very nice and the inner garden with hammocks lovely. 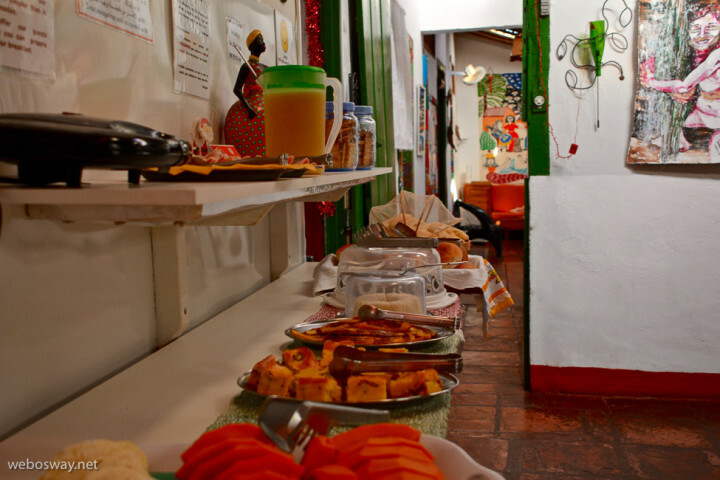 The rooms are very clean and breakfast is good. I really didn't like that you have to pay extra for everything: shower after check out, breakfast items taken out, breakfast on day of arrival (this is common in hotels but in Brasil we were always given a free extra breakfast), etc. 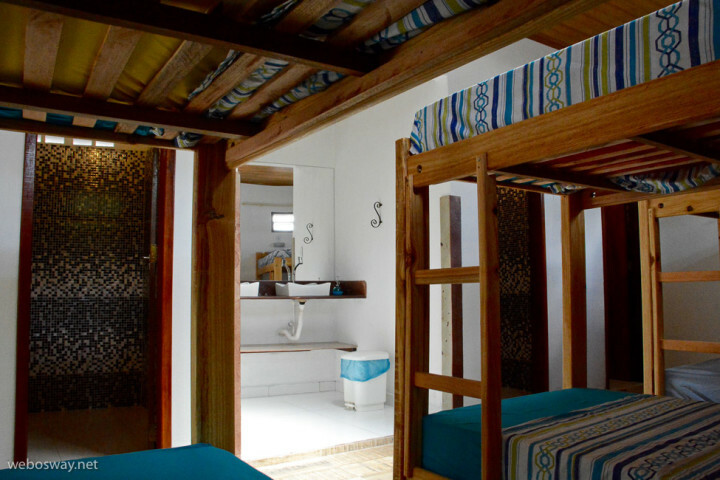 The staff mostly does not speak english and they are not really helpful or nice to guests.